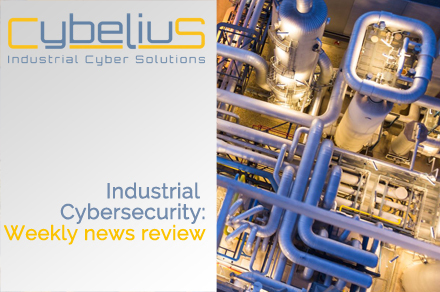 At the crossroads between IT and OT, Cybelius is made up of experts in industrial IT and cybersecurity. It is the first French company dedicated to your installations and industrial infrastructures security. Cybelius has a range of innovative products and services which faces the realityof the Industry 4.0 security needs and the Internet of Objects. CyPRES is a cybersecurity solution that strengthens industrial information systems of critical infrastructures, energy, transport and the entire industry. It monitors the ICS activity and anticipate risks linked to an abnormal behaviour. CyPRES detects the first signs of attacks before damage is occurred thereby avoid production downtime or deterioration of the facilities. CyFENCE is an all-in-one industrial cyber security solution for both new and existing installations. A rack that houses several services and equipment, bringing a high level of security in compliance with the regulatory requirements and guidelines of the ANSSI. CyFENCE centralises communication and security functions through a powerful DMZ allowing a secure interface between the world of IT and OT. Avoid production downtime or facilities deterioration by monitoring the ICS activity and anticipate risks linked to an abnormal behaviour. To be immediately notified of any intrusion or cyberattack and take action to ensure process service continuity. Analyse daily data to determine the root causes of an abnormality or attack and set up an appropriate security solution. An industrial rack that requires minimal modifications on the industrial system to operate. A flexible offer that allows you to choose your services à la carte according to the existing and the level of security to be set up. 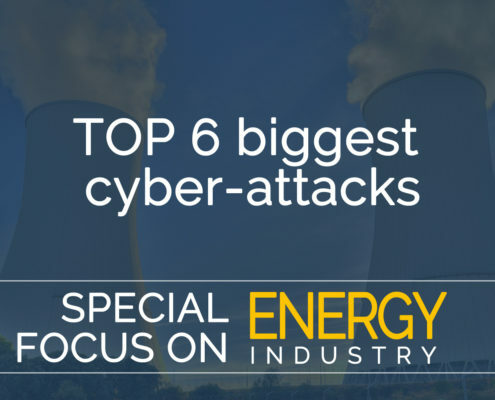 Reinforce your SCADA against tomorrow’s cyber-threats. Learn about our cyberattack detection probe for industrial systems.